Too bad the bottle is so expensive because I really loved it! Austere and sweet at the same time. Frangipane, a grassy side. Very original and complex. Big presence from the outset, rather weird notes (but in a good sense) vegetal, unripe lemon, and a je ne sais quoi on which I did not manage to put words. Great !! 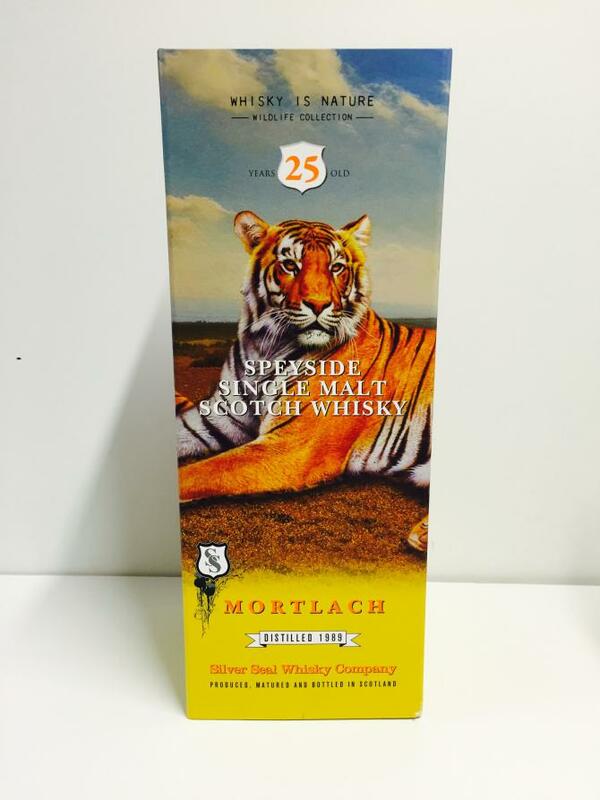 Mortlach 25 yo 1989/2015 (52.4%, Silver Seal, cask #3911, 480 bottles) Yes, another one by Silver Seal. Colour: gold. Nose: this one’s mineral, grassy, and waxy. We’re talking clay, autumn leaves, cut grass, linseed oil, green tea (opening a new pack), even concrete and plaster… With water: gets earthy. Mushrooms, dead leaves, humus, moss, all that… The kind of ch-ch-ch-changes that we love at WF Towers. Mouth (neat): excellent, really. Wheelbarrows of oranges and lemons, a touch of strawberry sweets, then this grassy citrus that always ‘lifts’ any whisky (pink grapefruits, perhaps), all that being coated with some kind of mineral oil. 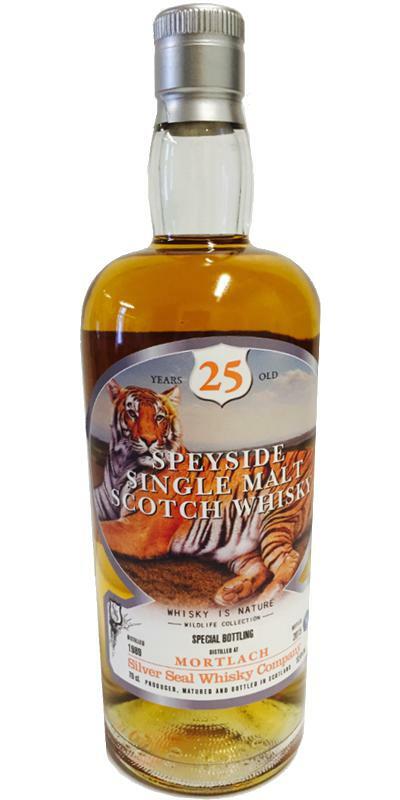 Admirably zesty, but with Mortlach’s fatness that keeps it, well, fat. With water: perfect, just perfect. Another one that hints at old Rosebank, with just a little more fatness. Perfect lemons, grapefruits, oranges, mandarins, tangerines, clementines, bergamots, citrons, kumquats, pomelos (that’ll do, S.) Finish: medium, fresh, zesty, very clean. Lemons, grapefruits, oranges, mandarins, tangeri… (tsk tsk)… Comments: there isn’t much that isn’t perfect in this one. The fact that it’s not quite meaty? Well…SGP:651 - 92 points. Tasted at the Whisky Live Paris 2015 Festival.